You’ve been counting calories and hitting the gym daily, but you’re just not seeing the results that you want. If you are trying to lose weight, it’s important to keep calories in mind—you need to be consuming fewer than what you burn. That being said, calories aren’t the only dietary factor that contributes to your weight loss and muscle tone. 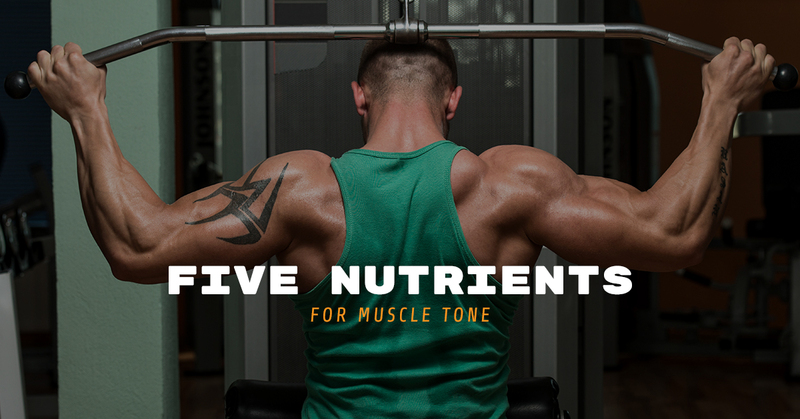 You also need to consider the nutrients that aid your muscle growth. The omega 3s in fish oil tout a bevy of benefits, including being helpful in building muscle and losing fat. Omega 3 fatty acids increase circulation to your muscles and decreases inflammation, reducing your recovery time after a workout. There is also research that suggests that taking 1,000 milligrams of fish oil a day can lead to weight loss. It also helps that fish oil works to improve insulin sensitivity, which helps prevent diabetes. Invest in fish oil supplements, or make a point to eat two servings of fatty fish such as salmon, tuna, or sardines each week. Calcium is an integral mineral to muscle and bone growth. Calcium serves to signal to your muscle that it is time to contract when you are working out. 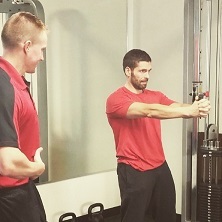 This is what helps your muscles grow stronger. You want to get at least 1,200 milligrams of calcium a day. It’s best to get your nutrients through natural food sources, so make sure to eat dairy products and green leafy vegetables like spinach. You could also try taking a calcium supplement. If you do, take 500 mg twice a day, as your body can’t absorb it all at once. It’s not just good for your immune system—if you are trying to build muscle tone, one of the most important vitamins to prioritize is vitamin C. Vitamin C is responsible for blood vessel health, supporting your muscles’ needs for oxygen. Vitamin C is also a building block of collagen, which is used to build bones and muscles. The more vitamin C your body has, the easier it is for it to recover. It’s common for women especially to not get enough magnesium, so it’s important to prioritize it. Magnesium is important for muscle function, which is why it is essential when you want to build muscle tone. Not only that, it is great for relieving muscle soreness. It’s recommended that you consume between 310 and 400 mg a day, which you can find in supplements, spinach, nuts, and whole grains. Vitamin D is known as the “sunshine” vitamin, and it plays an important role in muscle growth, function, and contraction. While you should get the vitamin D you need through sun exposure, not everyone does, so you may need to take a supplement. Talk to your doctor and get tested to see if you are vitamin D deficient. 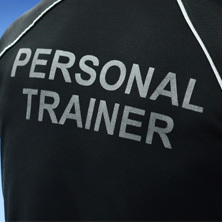 Are you looking for a private personal trainer in Medford who can help you develop muscle tone? 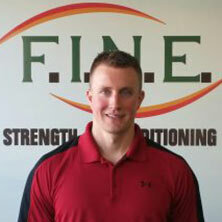 Contact Fit in New England today! 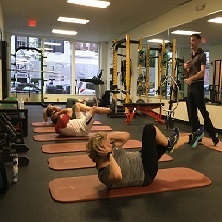 We would be happy to help you reach your fitness goals.